In Brazil, they weave the history of the Marchador as if telling an epic legend. Eyes glowing and with great pride, the breeders recount the sires and the mares that were the foundation of the breed. They willingly share where they are taking their breeding – to the Nuevo tradicao, the new tradition. Breeding horses for generations, you might say the Mangalarga Marchador is in their blood. In the U.S., while the history has just started, every Marchador breeder or owner has their own story of how they fell in love. This journey, to bring a new breed to the U.S., is really a love story. In 1807 Napoleon invaded Portugal, forcing Portugal’s Royal Family to flee to the Portuguese colony of Brazil. They took their best horses with them- Andalusians from the Royal Alter Stud Farm. One young stallion named “Sublime” went to the Baron of Aldenas, owner of the Brazilian breeding farm, Campo Alegre. The stallion was bred to local gaited mares of Spanish Jennet and Barb blood and produced offspring with a smooth rhythmic gait. The horses, all descendents of Iberian imported stock, were selectively bred in Brazil for over 180 years. In 1949, the first breed association was formed in Brazil to promote the breed, the ABCCMM. In Brazil, all Marchador horses must undergo an inspection by the ABCCMM breed judges to be approved for permanent registration and breeding, a process similar to PRE Andalusian horses and European warmbloods. The U.S. Mangalarga Marchador Association is dedicated to maintaining the breed’s purity and high standards. We invited the ABCCMM’s inspectors (trained as vets and judges) to travel the U.S. to inspect our U.S.-born Marchadors. This was the first inspection ever performed outside of Brazil! 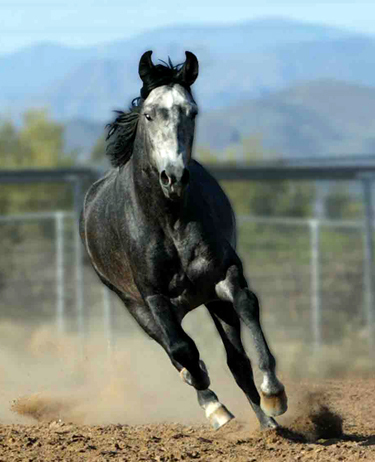 Horses must be three years old and are inspected for conformation, gait and temperament. 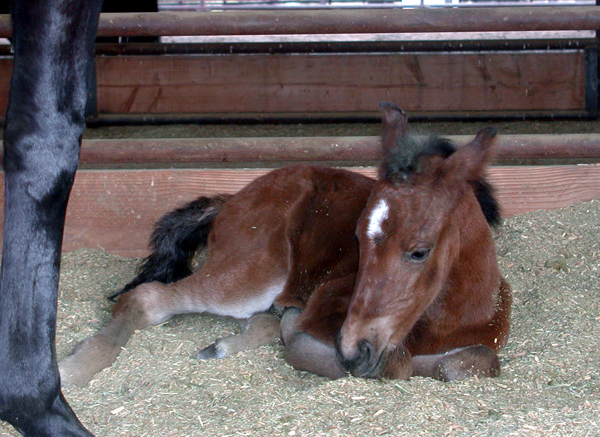 Approved horses are branded with the horseshoe M brand of the ABCCMM. Because of the long tradition of the inspection process, the Marchador has solid conformation, a lot of bone and good feet, plus that wonderful personality, which is really why we love them so. The Mangalarga Marchador stands between 14.2 and 16 hands, averaging 15 hands and weigh between 850 and 1100 pounds. Gray is prominent, but chestnuts, blacks, bays, buckskins, palominos and pinto horses may also be found. A versatile, sure-footed horse with plenty of cow sense as well as stamina, this breed holds the Guinness Book of World Records Endurance Ride of 8,694 miles in 1994. 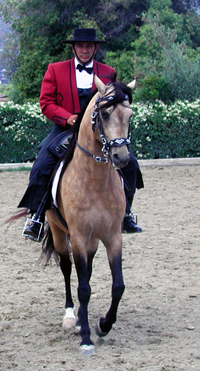 The Marchador horse is easy to train, gentle and kind. Small children in Brazil commonly ride them. Because of its easygoing nature, it is a perfect mount for beginning riders or aging riders who want to relax and enjoy their mount. The Mangalarga Marchador’s two special gaits are marcha picada and marcha batida. Both are four beat gaits and provide moments of triple hoof support. The picada is a lateral gait and the batida is diagonal. Personal preference and riding terrain determine which one is better. The Marchadors all possess a wonderful canter, which does not disturb their natural marcha. 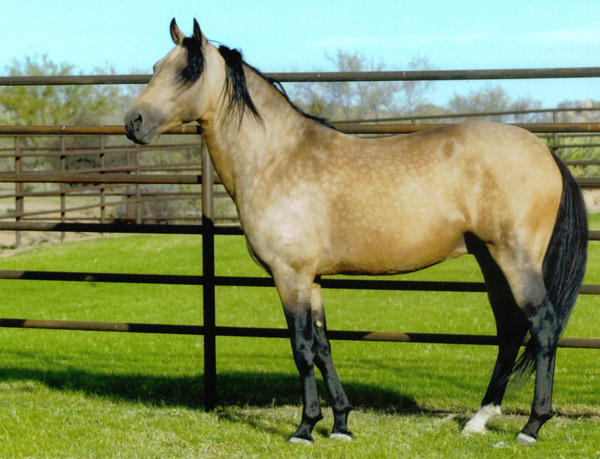 This versatile breed may be used for many types of riding and competition from ranch work such as cutting and working cattle to fox hunting, endurance, dressage, mounted shooting and trail riding. 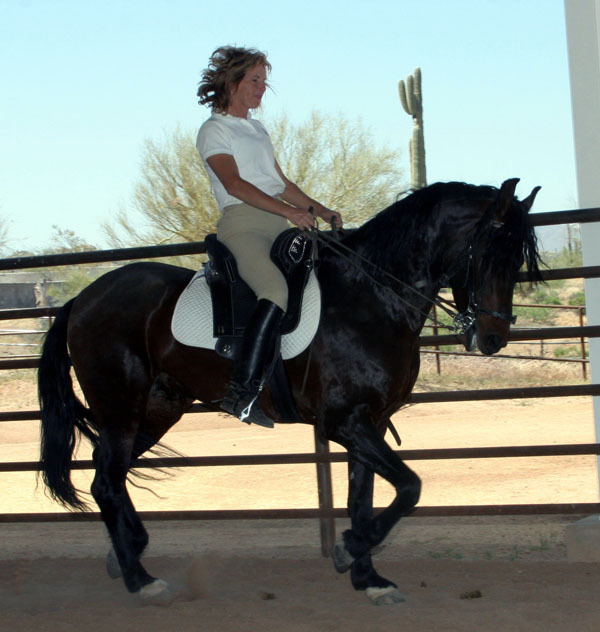 There are several venues, like Scottsdale and California where there are enough horses to hold all-Marchador classes. The first such class was held in December 2005 and more are planned in 2006. Other all-breed shows, all-gaited shows, endurance competitions, or discipline shows such as hunt shows have welcomed our new breed to their events. Although the Marchador breed numbers over 200,000 in Brazil, this breed is truly an exotic here in the U.S. with fewer than 200 horses. There are now Marchador owners and breeders in many states: Arizona, California, Florida, Georgia, Ohio, Oklahoma, Oregon, Michigan, Montana, Tennessee, Texas, West Virginia and Wyoming. Find them at the usmarchador.com website under CONTACT MEMBERS. They would be happy to tell you their story about how they fell in love. There are many horse tour operators and horse vacations letting you experience the Marchador in its native Brazil. 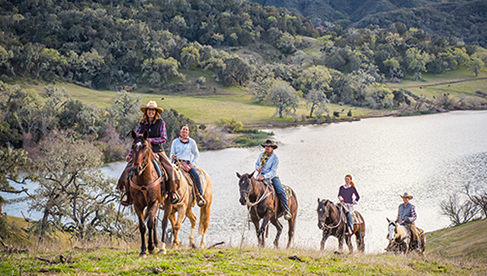 Beautiful country, beautiful people and beautiful horses, what could be better? Lynn Kelley one of the founders of the U.S. Mangalarga Marchador Association and serves as its current President. She has been instrumental in developing close ties to the ABCCMM, the Brazilian association that brought the Brazilian inspection process to the U.S. in 2005. She and her husband, John travel to Brazil almost every year to learn from the breeders first-hand and to carry on their tradition of excellence. 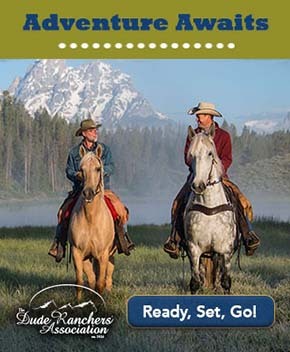 For more information on the breed, please visit the association website usmarchador.com. Lynn and John also own and operate Summerwind Marchadors and are one of the largest breeders and trainers in the U.S. Their importation program provided foundation breeding stock for several new U.S. breeders. They have had interest in the breed from across the country, Canada and Europe.